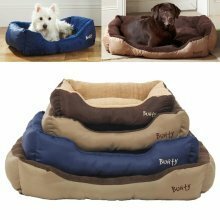 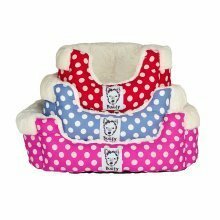 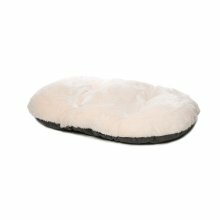 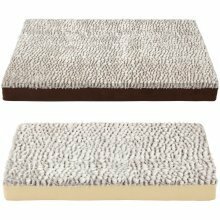 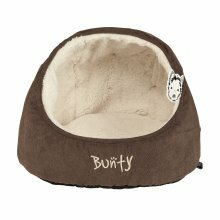 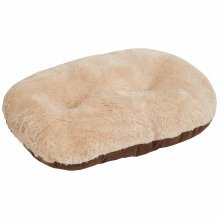 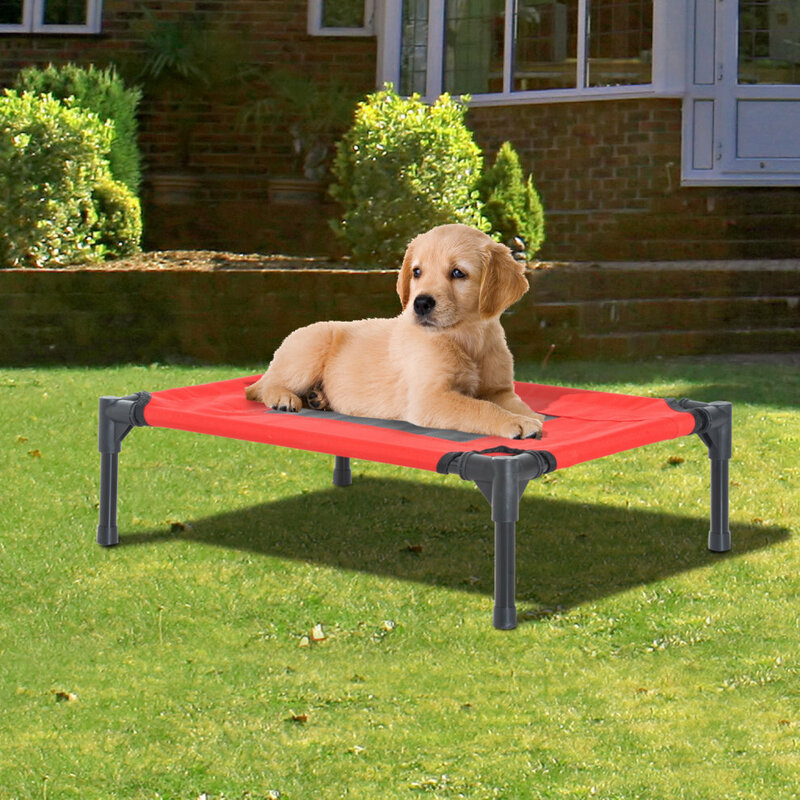 This Pawhut raised pet bed is a great accessory to have when travelling or even at home. 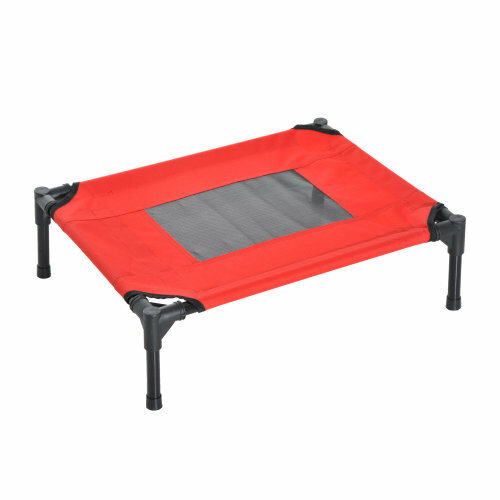 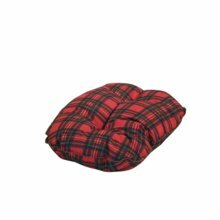 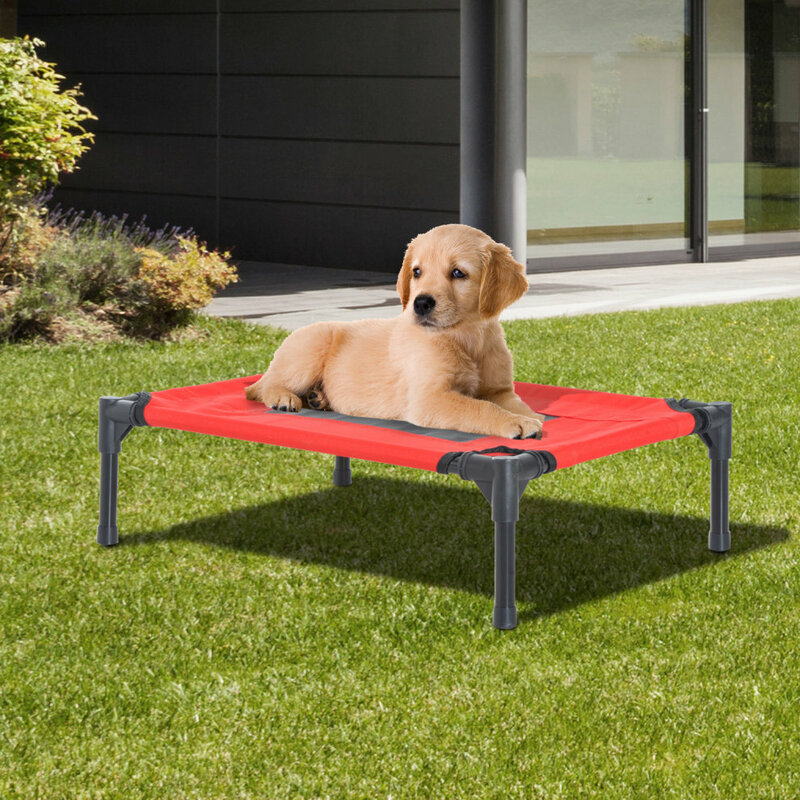 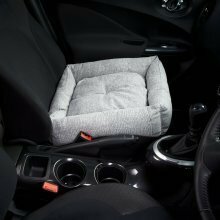 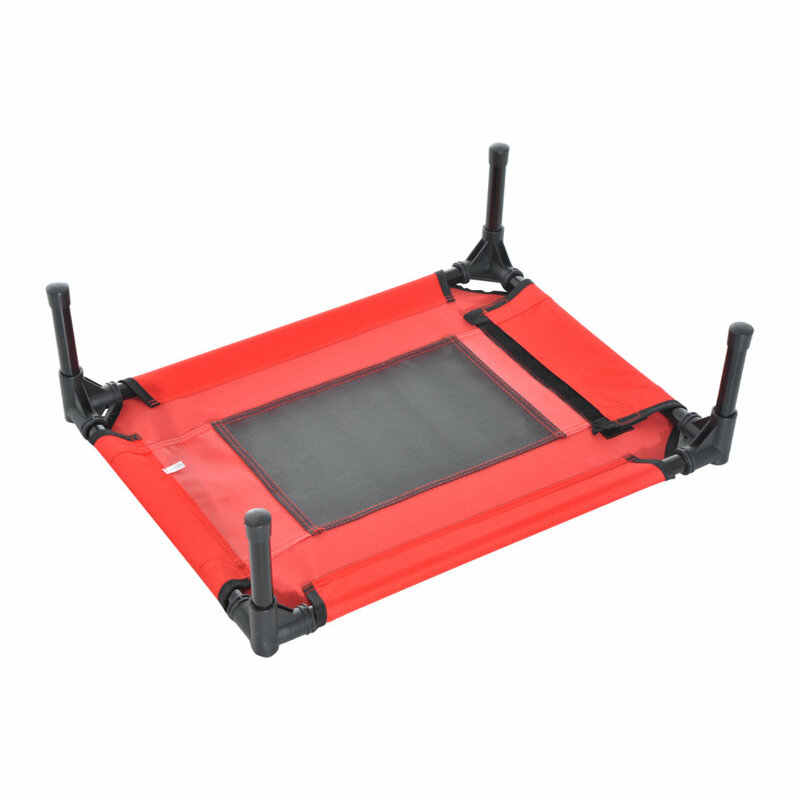 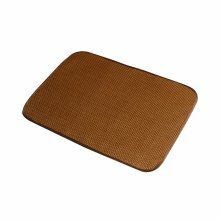 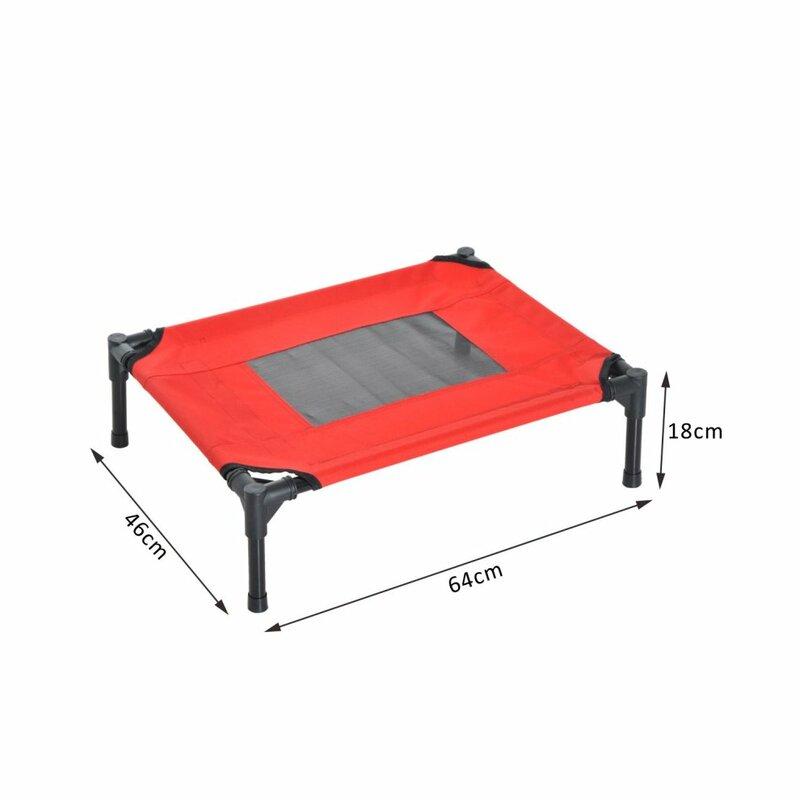 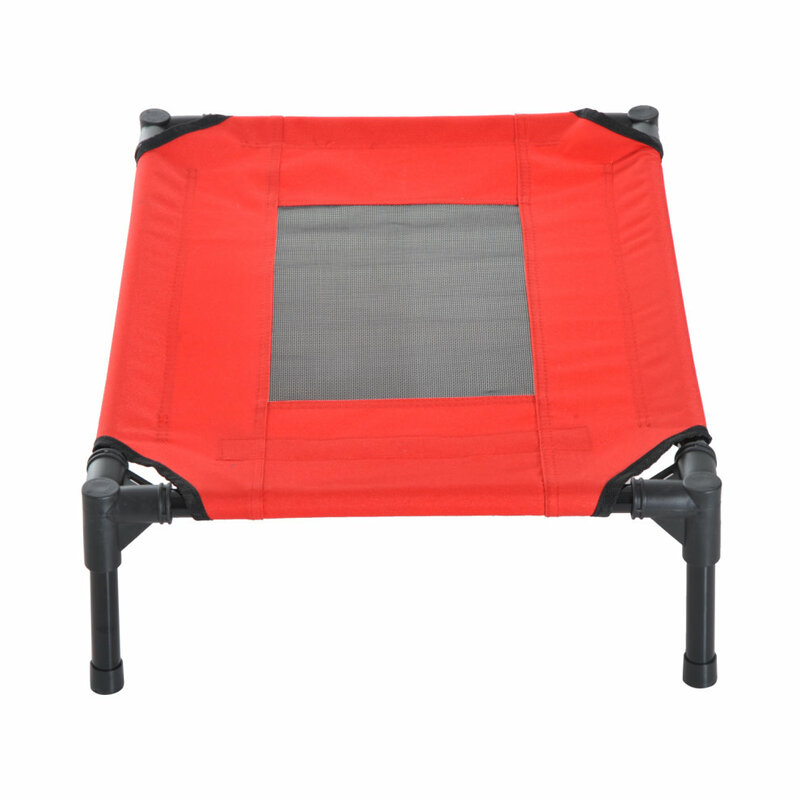 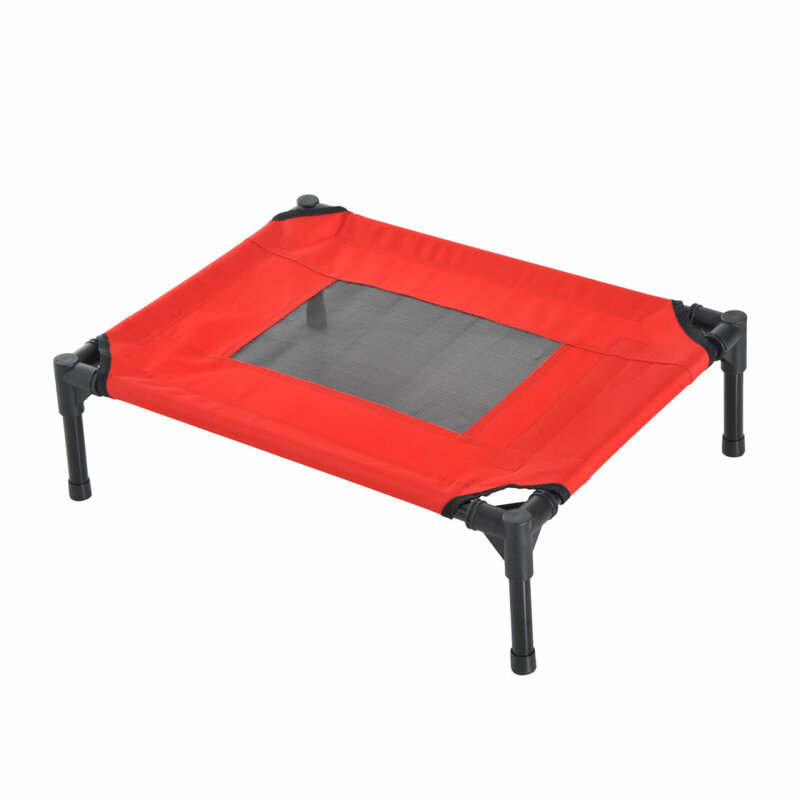 Gives your dog a secure place to rest and sleep elevated off the floor, made from a metal frame and Teslin cloth. 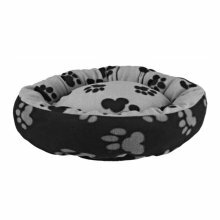 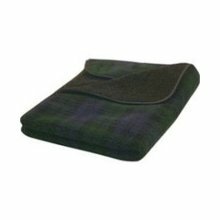 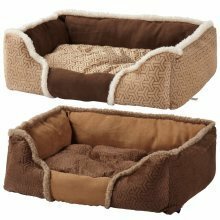 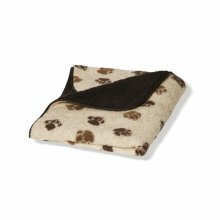 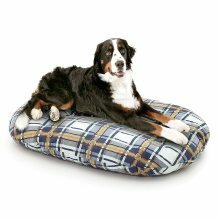 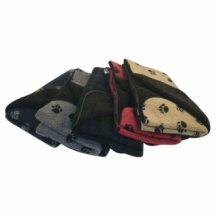 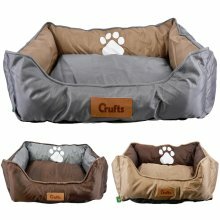 The fabric is breathable allowing your dog to stay fresh and ventilated. 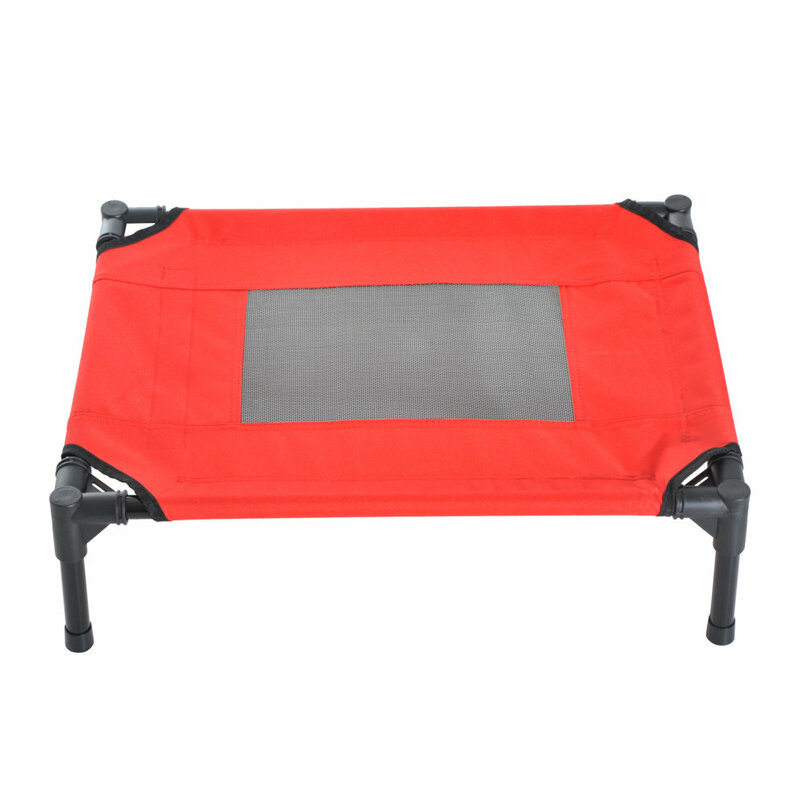 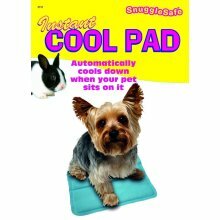 This is a great item to have when camping with your pet to keep them off the floor, away from unwanted pests and would also be great for them to stay cool during hot days.